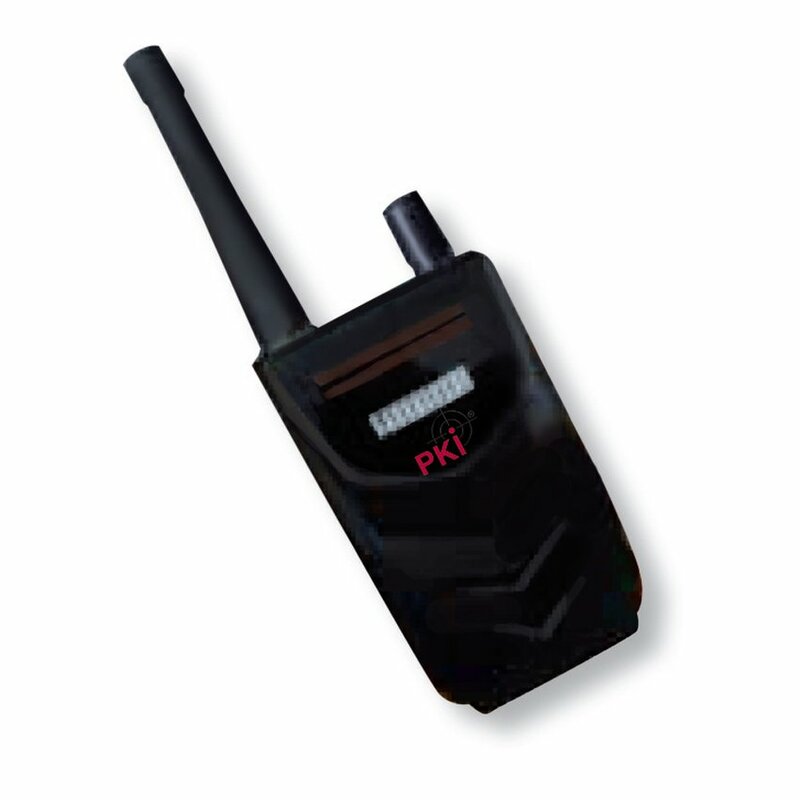 The PKI 6180 is a manageable pocket-sized detector. It informs you reliably about active mobile phones around you. As it is battery operated, it can be used in transit and in cars. Alarm will be given optically and acoustically. Its solid housing provides protection for daily use.